There are certain landmarks which might not officially constitute one of the Seven Wonders of the World, but nevertheless they are such a presence in our lives that really they should. At the centre of our global existence is the New York Stock Exchange (NYSE) – operating for more than 200 years, the influence of the companies listed on the NYSE reaches every corner of the world, from big business in global markets, to small communities in the Amazon rainforest. The NYSE on Wall Street in Lower Manhattan is known as a place of tradition and this continues – since the 1990s, each day a different banner is hung from the facade of the building to celebrate the listing of a company or a special event. Spotify, McDonald’s, Snap and many more global companies have had this privilege over the years, so to join this list of greats when your own company is listed on the NYSE brings a huge sense of achievement. A time-honoured tradition of the NYSE – also known as the “Big Board” – is the ringing of the bell at the opening and close of the markets. The bell is rung at 9.30am and 4pm – and occasionally some lucky companies get to ring that bell themselves. On 15 August 2016, it was our turn. 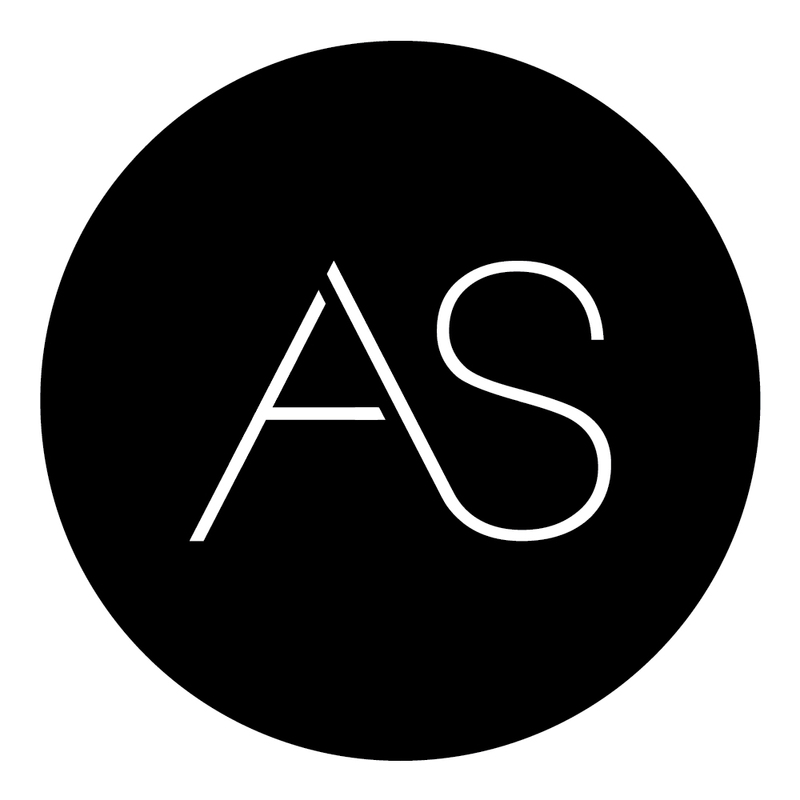 Build a great successful business and win Shopify Build a Business*. Shopify is the platform which enables business to build the web presence needed to succeed, with unlimited bandwidth, added security for your client lists, and hassle-free set up. 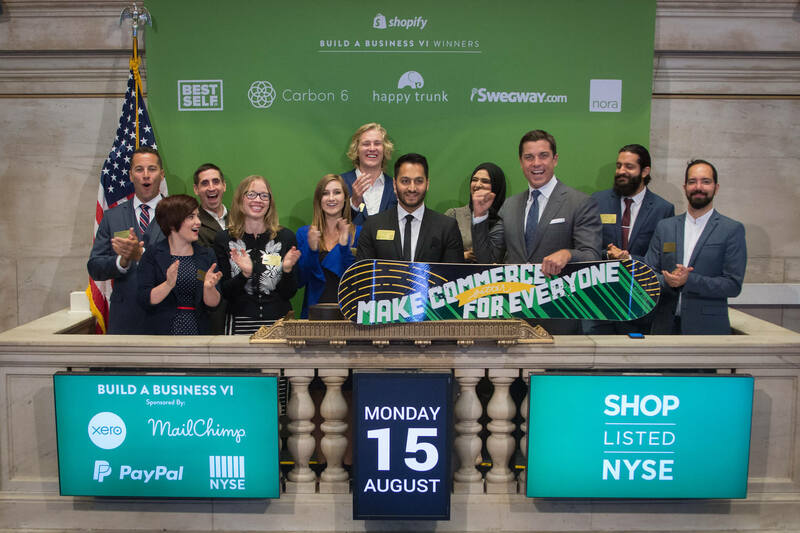 If you win Shopify Build a Business award, there is no guarantee that the prize will be ringing the NYSE bell – but what a business incentive to be able to walk out onto the floor of the NYSE and soak up the buzz just for one day. We were lucky to win the award and as a result, it was my turn to ring that bell. It is a huge privilege to ring the bell – everyone from politicians to NASA officials have accepted the honour. The NYSE is the largest stock exchange in the world, with an estimated $23 trillion’s worth of listings. The bell opens trading and closes it for the day, ringing out like a klaxon and accompanied by applause from the trading floor. The NYSE Closing Auction as the last event of the trading day determines the closing price for each stock – to anyone whose business is listed on the NYSE, the bell is definitely one of the sweetest sounds around and the chance to ring it something to aim for. The exchange was founded on 17 May 1792 and is part of our global history – make it your business aim to be part of that history and ring that bell, too. You can see me ring the NYSE bell on YouTube. Visit the New York Stock Exchange online. We take a look at the NYSE and cover how it's possible to open the iconic stock exchange in the heart of New York.